Find out more about our range of subjects and courses available.  All of our courses are fully SCQF credit-rated by the Scottish Qualifications Authority (SQA). The SQA is an organisation which is acknowledged worldwide and has two roles: accreditation, and awarding qualifications. For more information on SQA and its roles, please click here. You can study any course on a full-time or part-time basis. Each course is made up of units which can be taken as an individual class or a full award. Arabic language courses are suitable for a range of learners, from complete beginners to advanced. 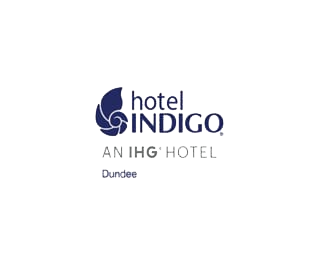 Located on Constable Street, this stylish boutique hotel has fantastic views of the River Tay and its quayside attractions, which includes the V&A and waterfront development. 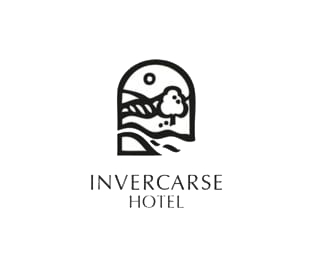 Set in our own wooded grounds, with public rooms overlooking the River Tay, Best Western Invercarse Hotel is an ideal location for business and leisure.